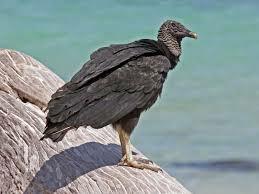 INTERNATIONAL VULTURE AWARENESS DAY 2014! HAPPY INTERNATIONAL VULTURE AWARENESS DAY 2014! We’re celebrating vultures today! 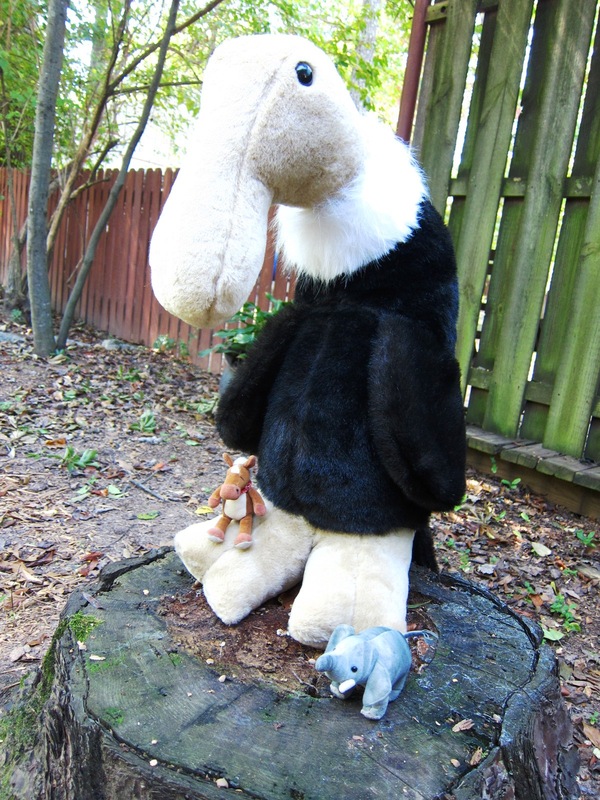 We bet you aren’t ready for your International Vulture Day party are you? Well, we have you covered! 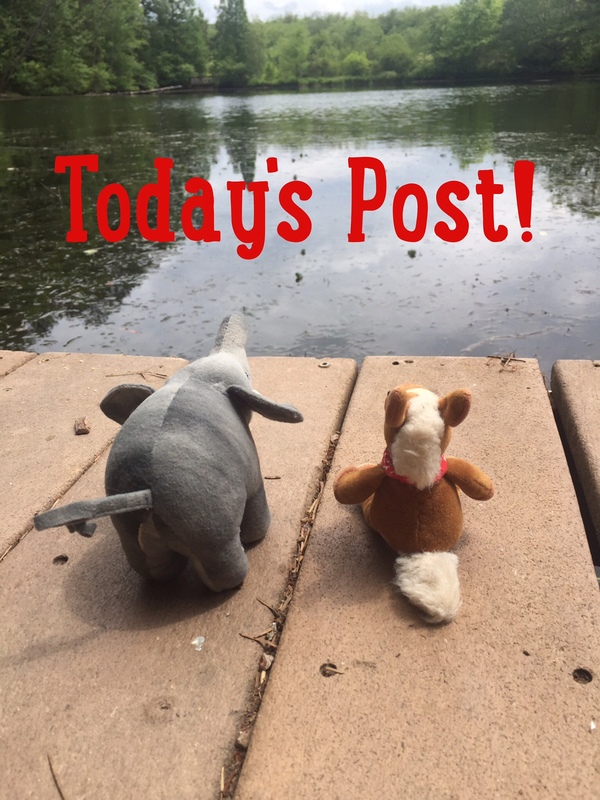 We’ve got pictures, fun facts and even some recipes for vulture snacks! Let’s get this party started! This is our pal Vinnie! • There are 23 species of vultures in the world. Fourteen of them are listed as endangered. 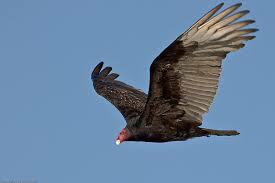 • Vultures are classified as Old world (Europe, Asia, Africa) and New world (Americas). • Recent DNA shows that Old world and New world vultures are not related and probably have different ancestors. • Vultures eat carrion (dead animals). We like to call them the garbage birds of the world as they can eat things no other animal can. • Vultures are social animals. • A flock of vultures is called a kettle. We wonder if they drink a lot of tea? • Vultures have an excellent sense of smell and sight! • Vultures have featherless heads. This keeps them free of bacteria and parasites! 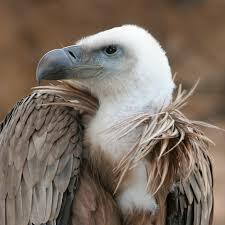 • Vultures also urinate on their legs to keep them cool and free of bacteria. Eeeeewwww! 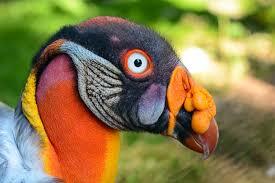 • The Andean Condor is the largest species of vulture. They have a 9-10 foot wingspan! 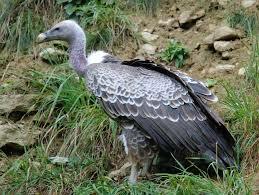 • The Hooded condor is the smallest species of vulture. They are about the size of a crow. • When threatened vultures throw up! Double eeeeeeeewww!!! You can learn more about these amazing creatures and conservation efforts to protect them at the official International Vulture Awareness Day website! Many of these amazing birds are threatened or are facing extinction. 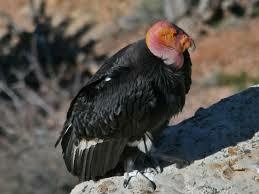 The magnificent California Condor was brought back from the brink of extinction by concerted efforts of people! YAY! !